World No. 1 Japan and No. 4 Chinese Taipei won their respective groups with undefeated records of 3-0, while No. 3 Korea and No. 18 China, both 2-1, will also be advancing to the semi-finals. The Asia U-12 Championship Final will take place on Tuesday at 14:00, following the bronze medal match at 10:00. 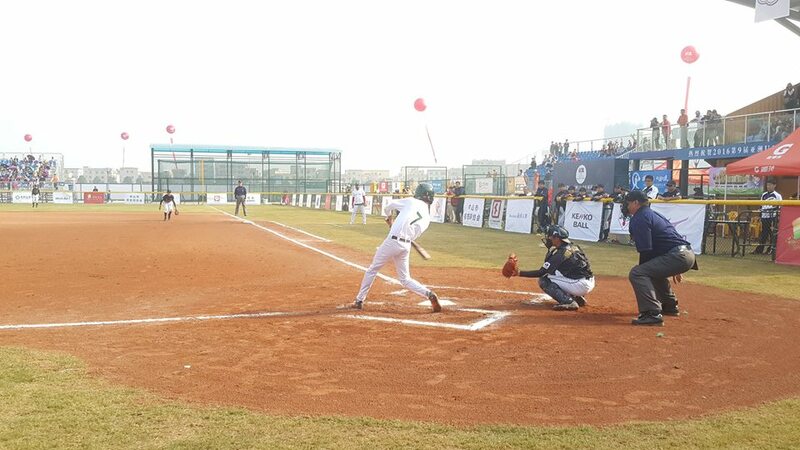 The top three Asia representatives will advance to the WBSC U-12 Baseball World Cup 2017 in Tainan, Taiwan, to compete For the Title of World Champion. Hong Kong, Indonesia, Pakistan and the Philippines will meet in the Consolation Round (5th to 8th Place), with a share of world ranking points at stake for all nations in Zhongshan.